India is set to have more than half a billion (500 million) unique mobile subscribers by the end of the year, thanks to affordable devices, easy tariff and digital literacy drives, a study by GSMA said on Thursday. The report, “The Mobile Economy: India 2015”, said that 13 percent of the world’s mobile subscribers lived in India. The subscriber growth was forecast to outperform the regional and global averages over the coming years. India was positioning itself as the world’s second-largest mobile market after China. “India is a unique mobile market and one where the mobile ecosystem is playing a hugely influential role in transforming the lives of its citizens, and driving economic growth,” said Alex Sinclair, acting director general and chief technology officer at the GSMA. GSMA is the global body of GSM telecom players. “The market is now rapidly migrating to mobile broadband technology, which is providing a platform for India to transform into a digitally empowered society and connect many millions of unconnected citizens to the internet over the coming years,” Sinclair added. “Continuous availability of spectrum has played a big role in India. India is an extremely competitive market,” Alasdair Grant, head of Asia, GSMA, told IANS. The report said India had 453 million unique mobile subscribers at the end of 2014. This is forecast to cross the 500 million mark by the end of this year. Another 250 million subscribers would be added by 2020 to reach 734 million, accounting for almost half of all the subscriber growth expected in the Asia Pacific region in this period. “This strong growth is linked to India’s relatively low mobile subscriber penetration rate, which stood at 36 percent of the population at the end of 2014, compared to 50 percent global average. 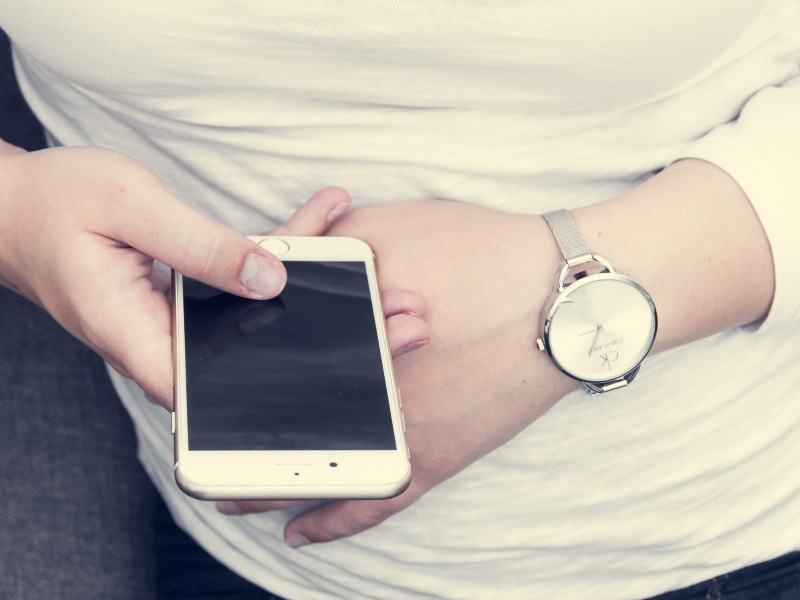 The subscriber penetration rate in India is forecast to reach 54 percent by 2020 as many millions more are connected by mobile,” the report added. The report stated that India’s mobile industry was also a key driver of economic growth and job creation. The industry made a contribution of Rs. 7.7 lakh crore ($116 billion) to the Indian economy in 2014, equivalent to 6.1 percent of India’s GDP. “This contribution is forecast to almost double to Rs. 14 lakh crore by 2020, which would represent 8.2 percent of projected GDP by that point. The industry directly and indirectly supported 4 million in jobs in the Indian economy in 2014, a figure predicted to rise to 5 million by 2020,” it said. The report also mentioned that the Indian government’s Digital India drive was playing a major role in digital inclusion. “The number of individuals accessing the internet over mobile devices has grown from less than 100 million subscribers in 2010 to nearly 300 million at the end of 2014,” the report said.